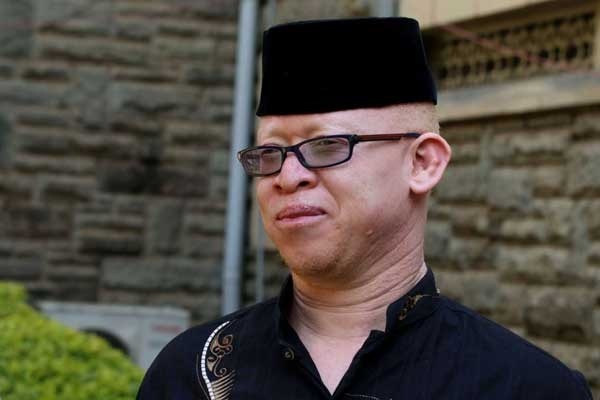 Monday August 20, 2018 - Jubilee Nominated Senator, Isaac Mwaura, has launched scathing attacks against Kiambu Governor, Ferdinand Waititu, for concentrating on his projects in Nairobi at a time the people who elected him are still grappling with challenges that they expected the Governor to address. Speaking yesterday, Mwaura claimed Waititu caused a huge embarrassment to the people of Kiambu County when he made some unsettling remarks about the ongoing demolition of structures erected on riparian land in Nairobi County. He regretted having supported the election of Waititu as Kiambu Governor in August 2017 and wished he could reverse the clock and undo the mistake. At the same time, the Senator alleged that Waititu was using money from Kiambu County to finance illegal projects in Nairobi and challenged the Director of Public Prosecutions (DPP) and DCI to investigate him. He urged Waititu to come clean about where he got the money he was using to build a seven-storey building, estimated to be worth KSh 250 million, along Koinange Street in Nairobi. “(I am telling you Waititu...tell us if the KSh 2 million you said you were spending daily to fight illicit brew is the money you are using to build a house in Nairobi)," the Senator demanded to know.